I believe that Acoustic Guitar Magazine made this comment not so far back this year, however, I may be mistaken. Can anyone point me in the right direction on where this comment came from? I'm just trying to get my facts straight with proper attribution to the source. That comment has came from alot of people. But...yes...it came from Acoustic Guitar Magazine, among others. Also, if you'll type into your search engine the words best acoustic guitar, it will take you to a very good online article that touts the D10S among the best in the world for under $500. And...lastly...check out the magazine article reprint on this site where actor Jeff Daniels chose the D10S over a whole host of guitars, including some expensive rivals from some big-name competitors. I didn't have much luck with the search functions, and the Jeff Daniels link seems to have expired. I bought a D-10-S yesterday from Craigs List for $100, from a fellow who bought it new and tried to learn how to play, but gave up early in the game, so the guit is hardly touched. It's a 2003 mfg., all black, and came with an inexpensive gig bag and a tuner. Needs a set of strings and it's good to go. Hey Bob! bookman's got it right! Yuo'll soon find out what al the crowing's about and you've come to the right place. To those that understand, no explanation is necessary. To those that have to ask, no explanation will do! Welcome! Lot's of good folks around here! Got any pics? We LOVE them! Thanks, fellows. I will post pictures of the D-10-S soon. I'm in all day Tax seminars today and tomorrow so maybe by Thursday. I've been keeping up with the forum (acoustic side) but not posting, so I'm seeing the wonderful camaradery amongst the new and the not so new folk. Thanks, again. 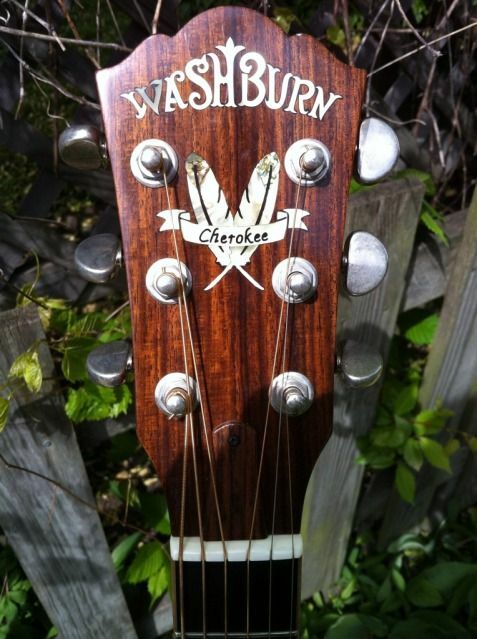 The number-one-selling acoustic guitar in the world. Hi All, I am new to this forum and would like to introduce myself. I am close to retirement (62 Years old) and got interested in the guitar when I was in High School. Folk music was the rage then. I played a little and then life got hectic and I put the guitar down. I bought a Guild 12 String in '75 and played a little then. Married life and work got in the way again and the 12 was put in storage. I went to Hawaii recently and heard beautiful finger picking on an acoustic 6-string. It was tuned for playing Slack Key Guitar (Bruddah!). I always loved finger picking and I wanted to play again. I just received my D10S Exotic Koa Wood model and it played so sweet. I am teaching myself Slack Key and can't put the D10S down. I wonder if the sound can get any better with a Bone saddle and Bridge pins??? First, Welcome to the forum! congrats on your recent acquisition, and you have my respect for throwing yourself headlong into this endeavour! I'd be interested to see a youtube link showing the style that you are referring too...any suggestions? Thanks for the links to other threads. Regarding Youtube searches for Slack Key Guitar, just search for Slack Key Guitar or Hawaiian Slack Key. If you want a good representation of what's our there, search Amazon under music and you can listen to samples. There are a number of tunings used. I am just starting out and am using the Taro Patch tuning. The reason I got the Koa wood D10S was the wood is getting rare and I've used it in making knife handles. The good stuff has a wavy grain and my guitar has a little of that. I'll post a picture as soon as I can figure out how to do it. BTW, there's a little store in Kauai that sells Koa.